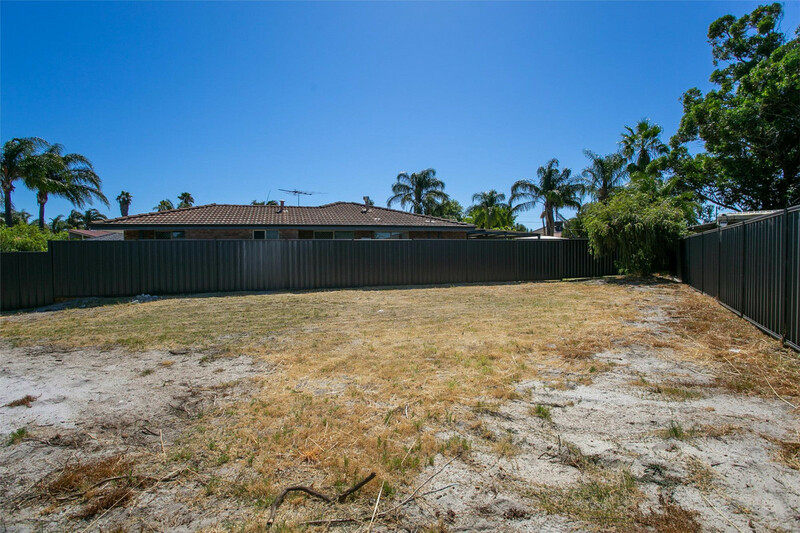 Title is already issued for this prime block of land in central Beechboro. Electricity and sewerage are connected to the block. The boundaries are fenced in Colourbond monument colour. 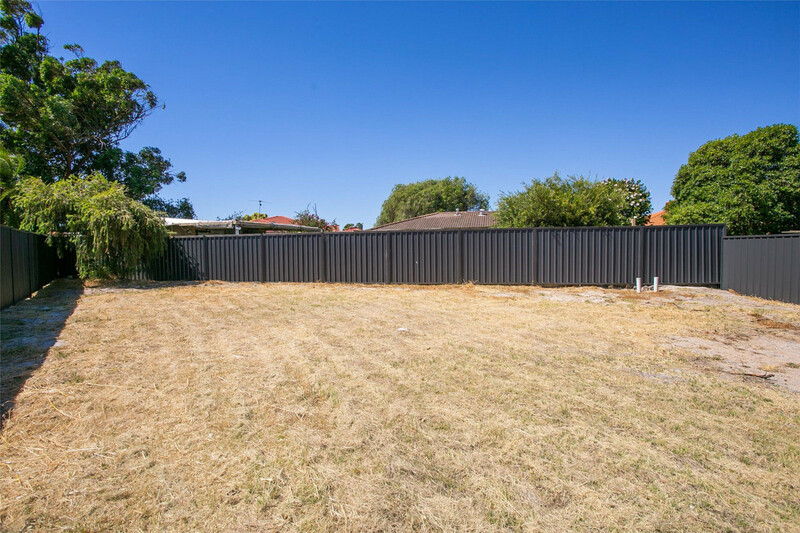 Positioned in the centre of Beechboro, the land for your new home is at the base end of a cul-de-sac. Congo Place opens out to Altone Park, with open space, ovals, parks and playgrounds, as well as the recreation centre and library. 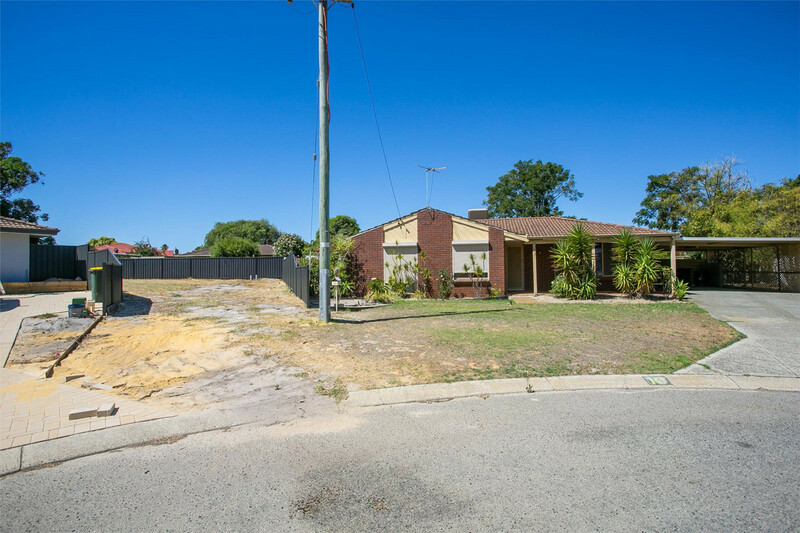 You are also within walking distance of Altone Park Shopping Centre and Beechboro Primary School. 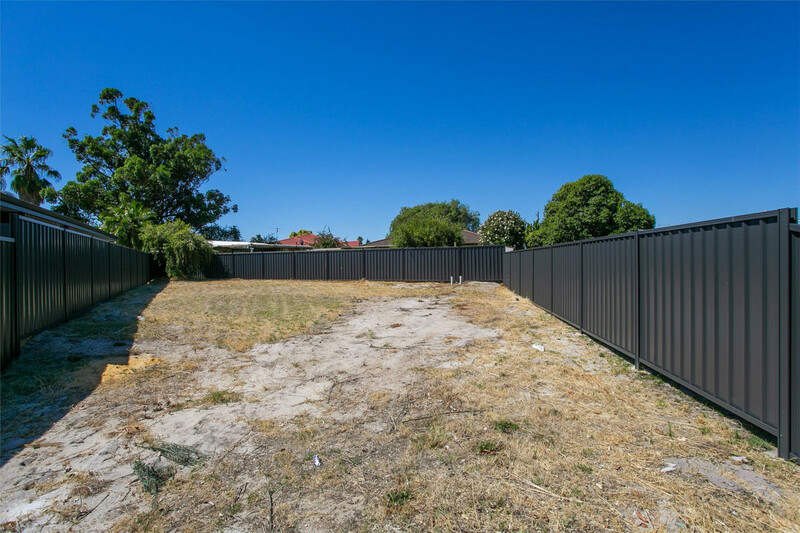 There is space on the block to build a three bedroom two bathroom home, or possibly a small four bedroom two bathroom home. Did you know the renovated house next door is also for sale? Perfect opportunity for an extended family or friends to live nearby. 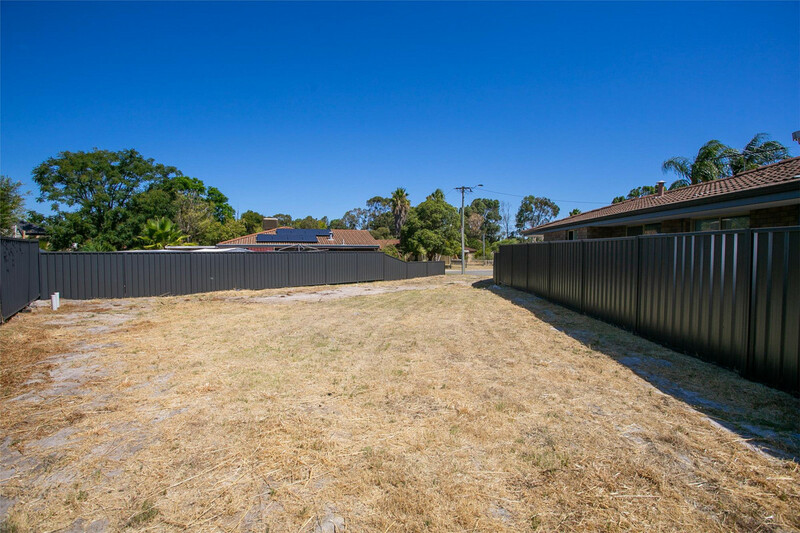 Parents in the existing house and children to build next door and access the first homebuyers grant for new homes?